NEW YORK -- The UN Security Council Monday (July 23) unanimously condemned the use of violence by the Taliban and the "Islamic State of Iraq and Syria" (ISIS) to disrupt Afghanistan's electoral process, a day after 23 people were killed in a suicide bombing in Kabul. 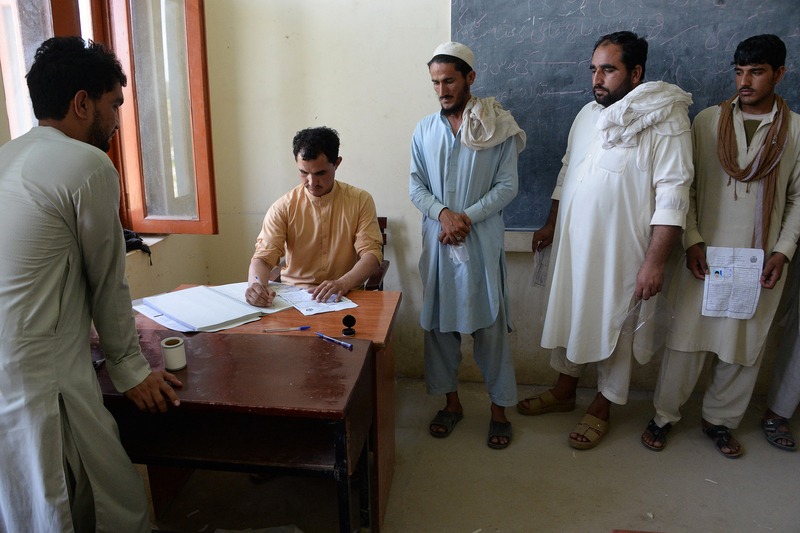 The council "condemns in the strongest terms those who resort to violence to obstruct the electoral process, including the Taliban and [ISIS] affiliates", it said. It hailed the "exceptional courage displayed by the Afghan National Defence and Security Forces (ANDSF) in their leading role in securing their country". ISIS claimed responsibility for Sunday's bombing near Kabul International Airport following the return from exile of First Vice President Abdul Rashid Dostum. 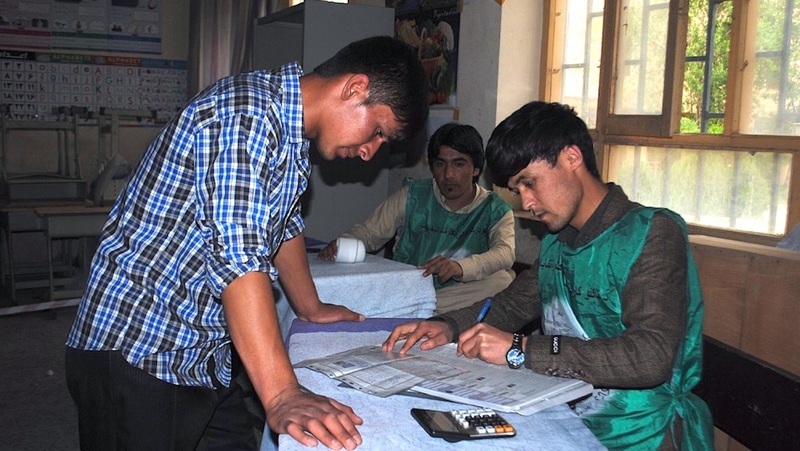 Some 8.9 million Afghans, including more than three million women, are registered to vote in parliamentary and local elections on October 20 and presidential elections in 2019. The Security Council statement "underscores the importance of developing sustainable democratic institutions in Afghanistan based on inclusive, transparent and credible elections". It also stressed "the need to promote the full and safe participation of women as well as members of minority groups, including ethnic, religious and linguistic minorities, both as voters and candidates". More than half of those victims were killed in violence attributed to ISIS. The Taliban's latest statement urging violence against the October 20 parliamentary polls shows the group's true fear of democracy, elections and the popular will.